Valve’s efforts to bring the world’s biggest FPS eSport to China may prove to be a game changer. Historically, CS:GO for all its growth and popularity over the years has been very much overshadowed by League of Legends and Dota 2 when it comes to Asian markets. One of the primary reasons for this is mainly accessibility; League and Dota are both free to play games whereas CS:GO costs money. For your average kid playing in a LAN café in China or South Korea, this can act as a decisive factor. Another reason beyond pricing for CS:GO’s low popularity in countries such as China, has been the lack of servers. Whilst some were located in the mainland, the size of the country meant that many players would experience latency issues. With the introduction of what is being dubbed “Chinese CS:GO” by the community, more servers will be rolled out across China and thus, help encourage more people to play the game. 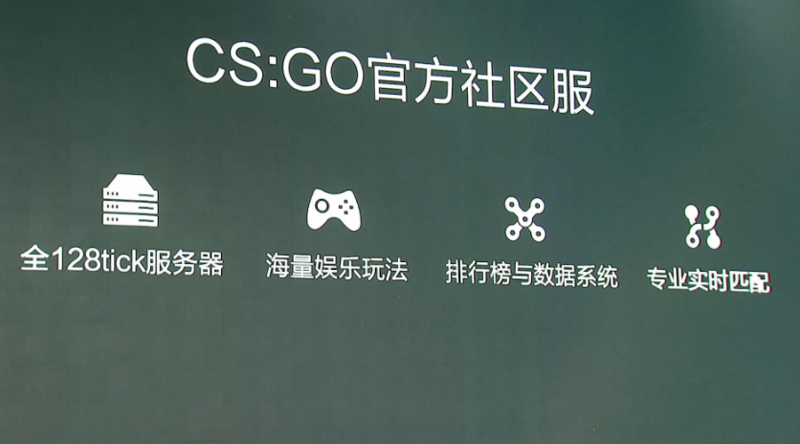 Possibly the most notable aspect of the Chinese version of CS:GO and its differences with the other versions around the world, is the new anti-cheat policy. Unlike VAC where your account merely gets banned and you can just purchase another version of the game (a long standing criticism of VAC by the community), the Alibaba Alipay Credit System that will be used in its place dictates that each players must link their personal government issued ID number to their account, as well as a phone number and bank account, and the use of this will be mandatory to purchase the game. The Alibaba system is very popular in China, and means that the cheating punishment will be far more harsh than those given to cheaters in the west, meaning that the only way a Chinese cheater will get around this system is through convoluted trickery. This is an area that will almost certainly help the growth of the game in this market. Cheating has long been a problem in CS:GO so any ways of preventing it would be welcomed by the player base. 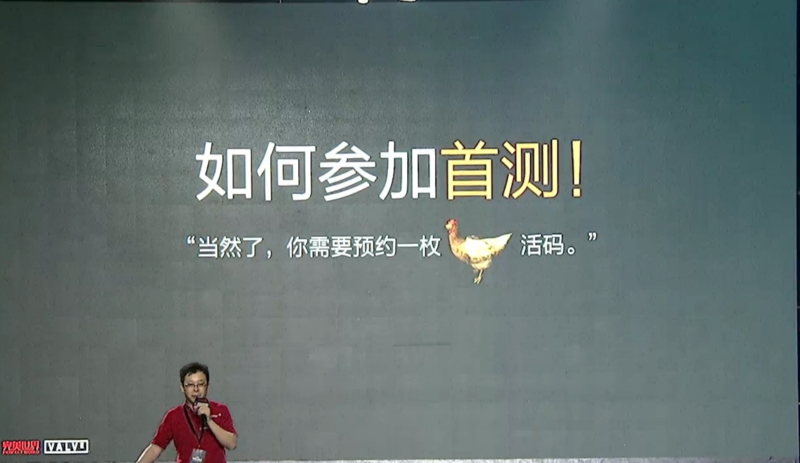 Other things mentioned in Valve’s presentation on Monday regarding “Chinese CS:GO” included the introduction of various leagues and the introduction of 128 tick servers, as well as the possible implementation of Source 2 in the near future. One point of contention amongst the trading community is the possible effect on skin prices, due to what happened when Dota 2 was introduced in China. As a result of Chinese laws, Valve will also have to publish drop rates for its cases, which could possibly change the case opening culture forever. All of the announcements made on Monday suggest that the introduction of CS:GO to the 1.3 billion population of China will not only be successful, but may transform the professional scene forever, sending the growth and popularity through the roof. The Gold Rush: Why Are Football Clubs Investing In eSports?